Hello all OC families. 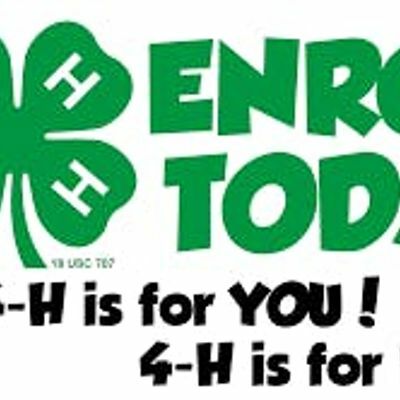 We are now enrolling youths ages 5-18 in the University of California's 4h positive youth development program and are one of 12 clubs in OC that meet once a month in the UCI campus area. We are a projects based program, focused on experiential learning in areas of STEAM, public speaking, agriculture, foods, community service, animals, record keeping, and more. 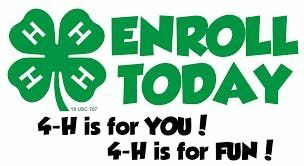 4H founded in 1902 is celebrating its 116th year of positive youth development. Join us today!